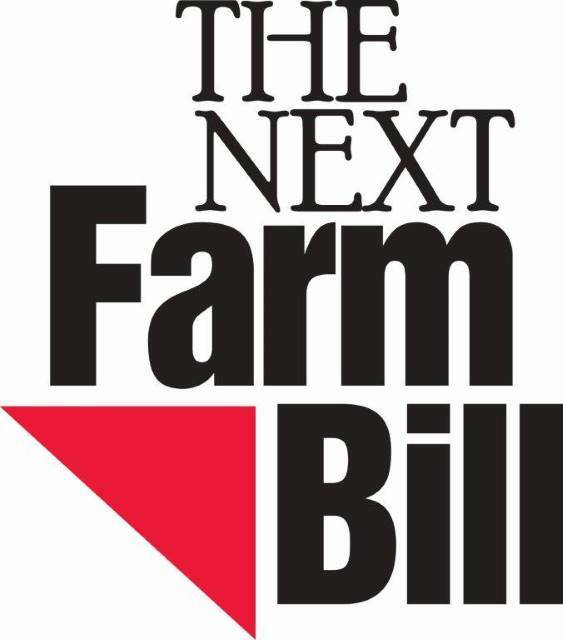 The following is a statement from Illinois Farm Bureau (IFB) President Richard Guebert Jr. regarding the House passage today of the 2018 farm bill. 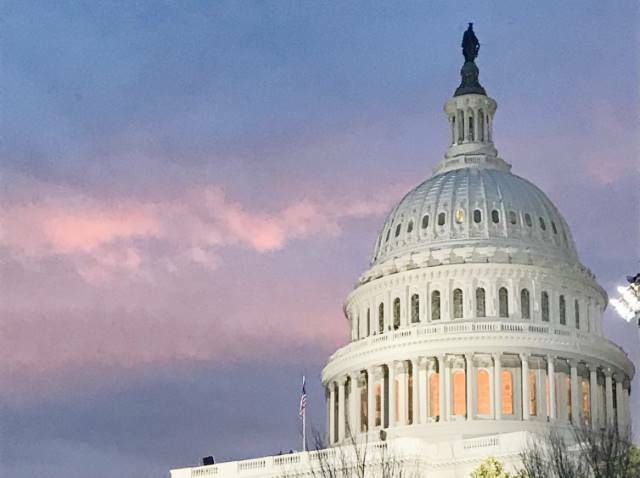 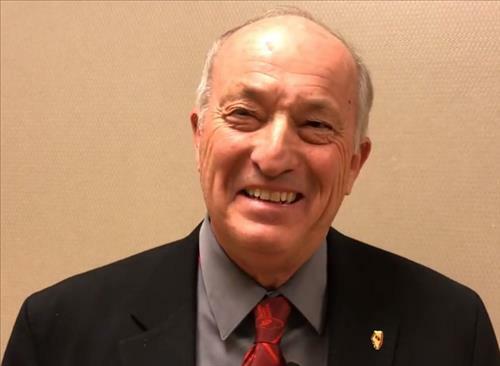 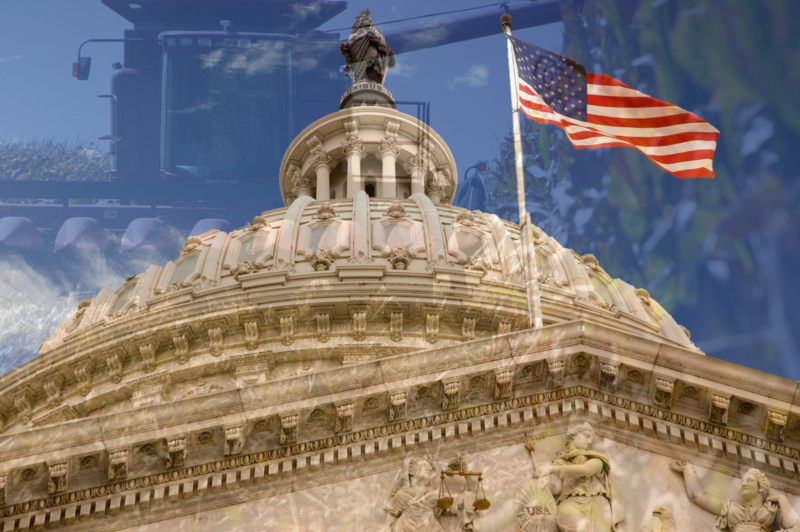 The following is a statement from Illinois Farm Bureau (IFB) President Richard Guebert, Jr., regarding the Senate’s passage today of the 2018 farm bill conference report. 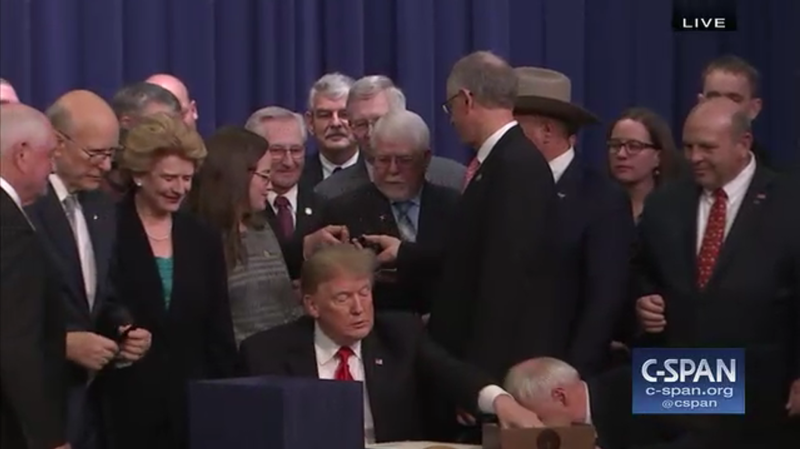 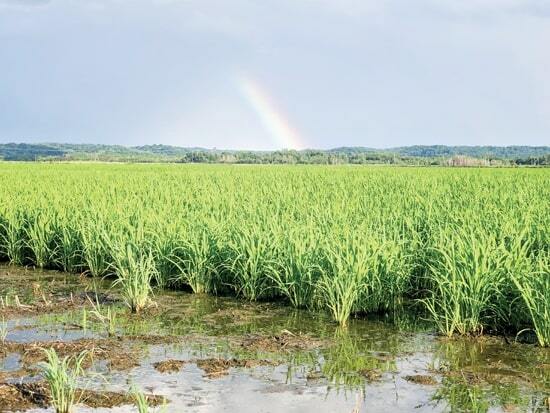 The following is a statement from Illinois Farm Bureau President Richard Guebert, Jr., regarding Clean Water Rule proposal released earlier today by Acting EPA Administrator Andrew Wheeler. 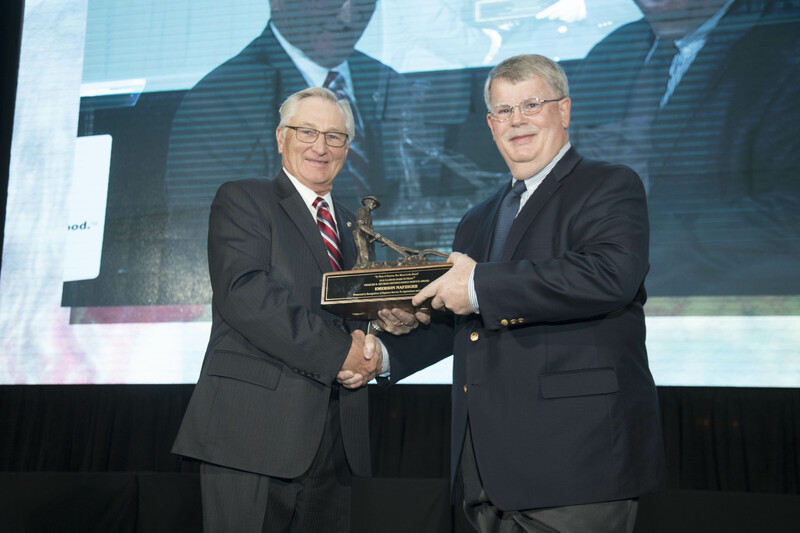 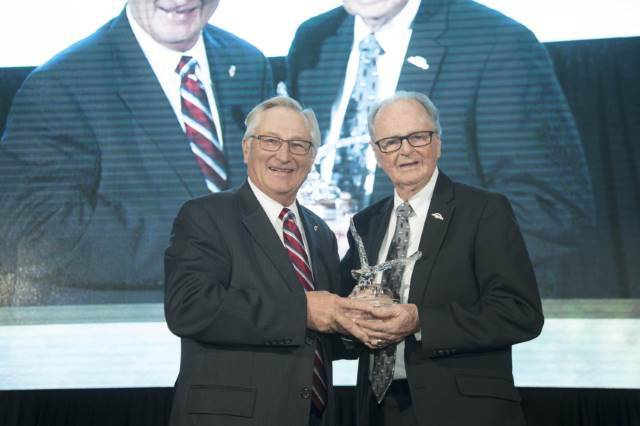 CHICAGO — John Beatty and William “Bill” Johnson have been awarded the 2018 Illinois Farm Bureau (IFB) Eagle Award for Excellence. 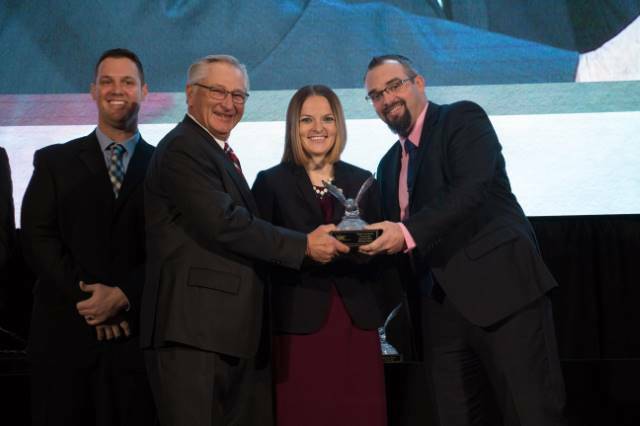 The award was presented during IFB’s annual meeting held in Chicago Dec. 1-4. 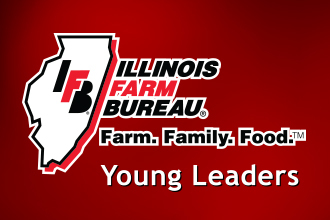 CHICAGO – Megan Dwyer of Henry County was named the Young Leader discussion meet winner at the Illinois Farm Bureau (IFB) Annual Meeting held in Chicago, Dec. 1-4.